Scott Shull has been making Oregon wines since 1989, and started making wine for his own label, Raptor Ridge, in 1995. His goal is to create complex wines that are interesting to the palate, as well as to the mind. Winemaking started as a hobby to this self-taught winemaker. Early vintages were crafted in a renovated horse barn. His interest in terroir and climate, coupled with his use of estate-grown grapes, as well as grapes purchased from other notable winegrowers, has earned Raptor Ridge Winery a following among wine connoisseurs. Named for its location on a ridge in the Chehalem Mountains AVA, Raptor Ridge is a haven for native raptors and winery guests. 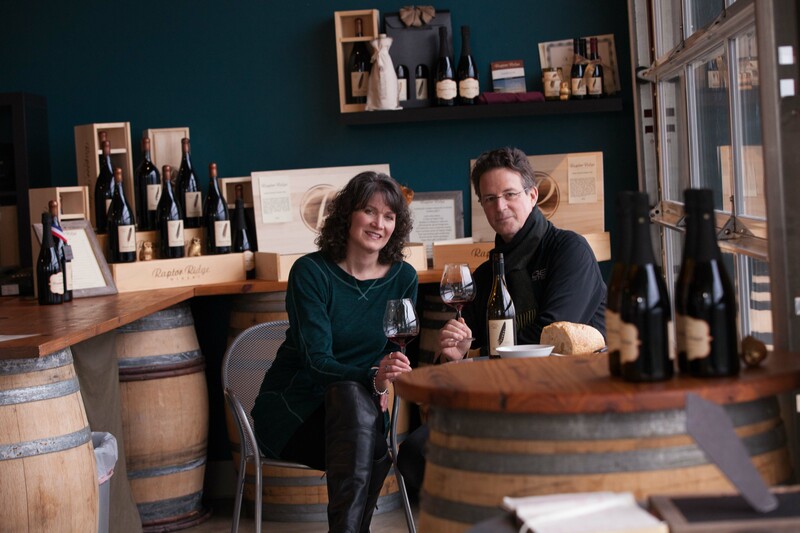 Scott retired from the high-tech industry in 2015 and together with his wife Annie, whose sales and marketing expertise has helped Raptor Ridge gain a wide distribution and following, are continuing to help grow the winery.